The Claddagh is an Irish pub located at 372 Broadway, Newmarket, Auckland 1023, New Zealand. It was originally established back in 1995 and has grown to be an Auckland institution and also one of the best Irish pubs available in New Zealand. There are regular events hosted in the pub to keep you entertained and coming back for more and they also some of the best beers in town that ensure your thirst is quenched. The pub also has one of the finest chefs who can prepare a mean meal to satisfy your hunger and doggie bags are also available on request. 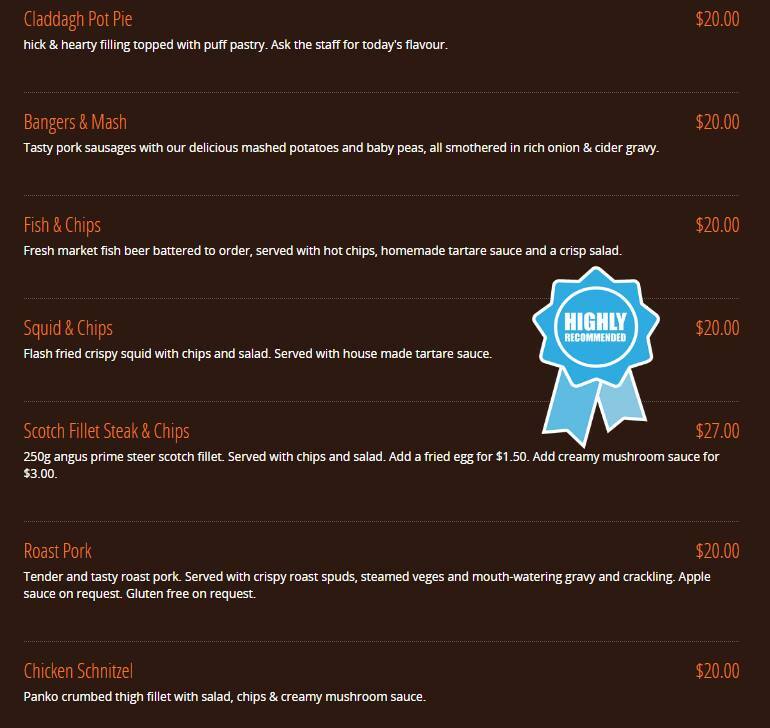 The Claddagh features a great list of foods that you can enjoy to your fill. The food menu includes snacks such as garlic bread, spring rolls, salt n pepper squid, chips with tomato sauce and aioli, potato wedges, cheesy garlic bread, buffalo wings, chips with Irish curry sauce, popcorn shrimp, chips with onion and cider gravy, and jalapeno polenta chips. For those who prefer a light meal, there is a salad selection that includes Cantonese chicken salad, Thai beef salad, roasted beetroot, and feta salad that is awesome. The main course includes tasty dishes such as roast pork, chicken schnitzel, fish n chips, Claddagh pot pie, bangers n mash, squid n chips, and scotch fillet steak with chips. 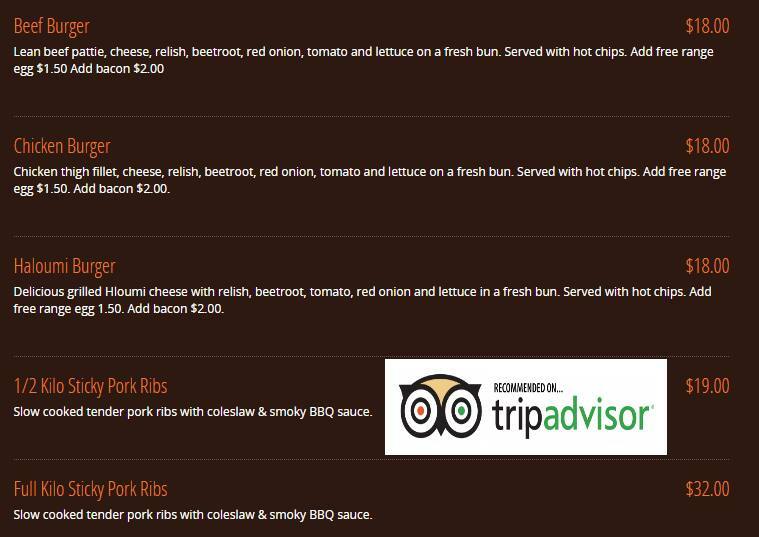 There is also a good selection of burgers and ribs which includes a tasty chicken burger, beef burger, halloumi burger, and the must try sticky pork ribs. The kids’ menu features small and tasty meals such as chips n fish bites, garlic bread, sausage n chips, a smaller size of the roast pork, and chocolate n vanilla sundae. For desserts, there is a good selection of tasty sugary delicacies such as the chocolate whiskey cake, rocky road, chocolate n vanilla sundae, and caramel and bailey’s sundae. As for beverages, the pub features a great selection of classic beers, both tapped and bottled, as you would expect of any good Irish pub, and it also has one of the best Guinness in town. Events, Entertainment & Private Functions. 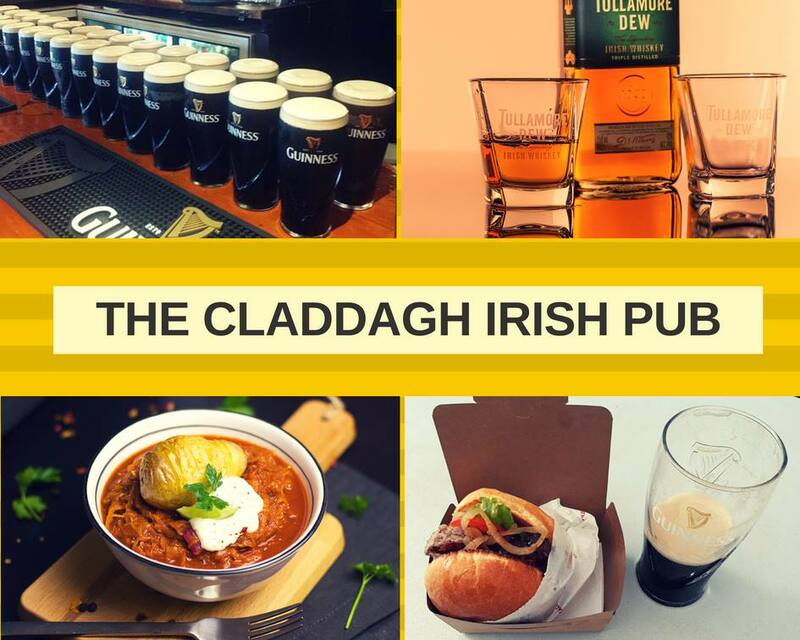 The Claddagh pub features various events for every day of the week. On Mondays from 3 pm to 10 pm, you can come down to the pub after a long day of work and enjoy a meal and a pint of Guinness while also playing a game of pool or darts with friends. On Tuesday from 8 pm till late, you can settle in and try some of the Harpur’s beer selection that is brew on site. Wednesday night from 7:30 pm till late is ‘Quiz Night’, one of the favorite nights of the week where you can come and test your knowledge against some of the brightest and friendliest people in Auckland. 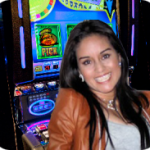 It is fun, free, and educational and there are also several prizes to be won. Thursday nights from 9 pm till late is Karaoke nights where you’ll get a chance to show off your singing talents or simply watch some of the most talented singers in Auckland perform. On Fridays from 1 pm till late, you can come in and enjoy some of the most delicious beverages which are brewed on site and fill your stomach with some hearty menu options. Saturdays are for special events where you can watch live games on the big screen or enjoy performances from featured guests. Sundays are trad sessions day where you can come on down and enjoy live Irish music from 6:30 pm till the music stops late at night. The Claddagh also has a small room which can be used for private functions. People who use the room will also have a full functions menu which can be prepared and served to them. The full function menu includes small chicken delicacies, meat specials, seafood, vegetarian food, and cake. This function room is very well priced also for your special events. The Claddagh has no pokies machines at the moment. The Claddagh pub is definitely one of those pubs that you’ll enjoy going regularly especially after a long day of work. The food selection is amazing and although the beverage selection may lack a lot of variety, the beers are top notch and also include a perfectly served Guinness. The pub is one of those few gems that can give you a true taste of Ireland and keep you coming back for more.